Gianmarco Mileni Munari is specialized in providing counsel on Italian Commercial and Company Law. He has a wealth of experience advising on mergers and acquisitions as well as cross-border transactions. He represents both Italian and multinational companies guiding their investment projects in Italy and abroad. Prior to joining the firm Gianmarco was a Partner at leading international law firms. 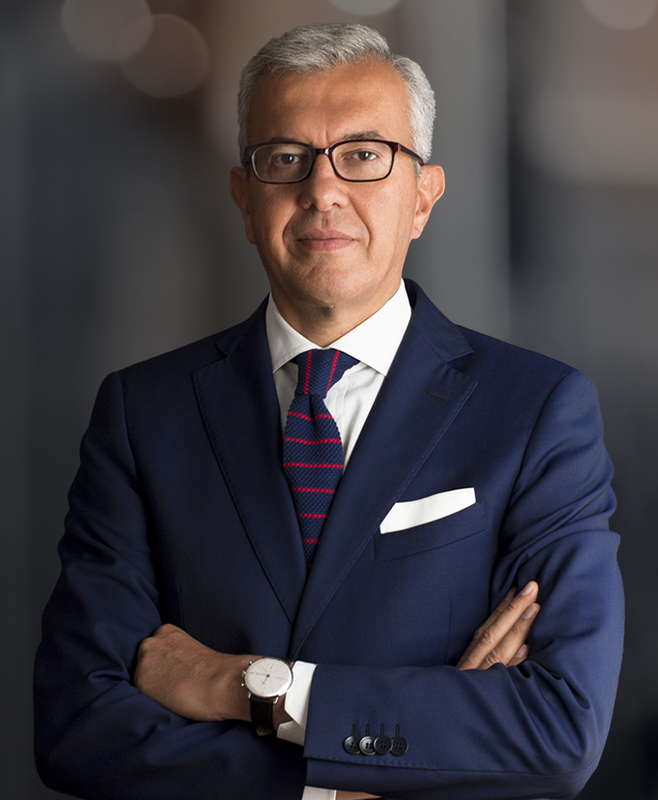 Gianmarco Mileni Munari has been a Founding Partner of Nunziante Magrone since 2015.
Business contracts. Corporate and M&A. Member of the Technical Management Committee for the Emilia Venture Fund.